Beats Audio co-founders Dr. Dre and Jimmy Iovine initially sold a 50.1 percent stake in their company to handset maker HTC two years ago for $300 million only to buy half of it back a year later for $150 million. Now the duo are after the remaining stake as they wish to end their partnership with HTC and shack up with a new investor that can provide the funds necessary to expand Beats’ reach to other markets. People familiar with the matter told the Wall Street Journal that Beats has ambitions to broaden their business to include speakers, car audio systems and other consumer electronics. 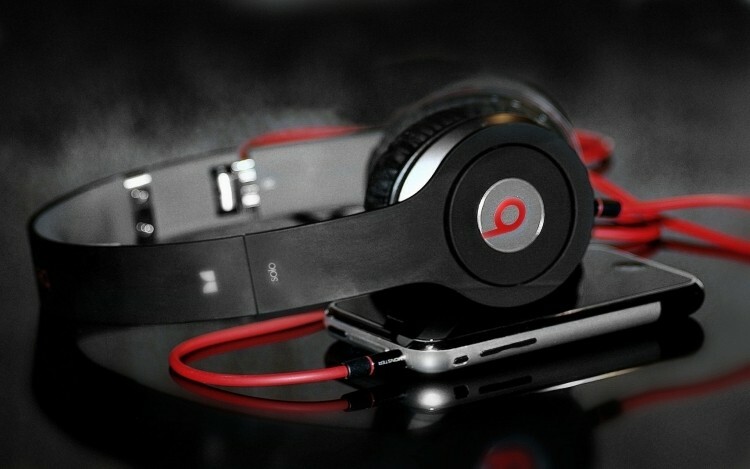 It’s also widely known that Beats is working on their own music streaming service which is expected any day now. The company tried to raise $700 million earlier this summer to refinance debt and buy out HTC’s stake. That idea was reportedly pitched by Iovine during a presentation to debt investors at a midtown Manhattan hotel. Investors were said to be impressed with the company’s recent growth but there were some concerns that ultimately pulled a deal off the table. Some were worried about whether Beats’ success was simply a trend or could be replicated in other markets while others feared the aggressive terms the company was after. The deal was revised a few weeks later in favor of investors but concerns about the Federal Reserve’s interest-rate policies let to the offer being withdrawn. Market conditions are on the rebound, however, which means Beats could revisit the idea this fall.